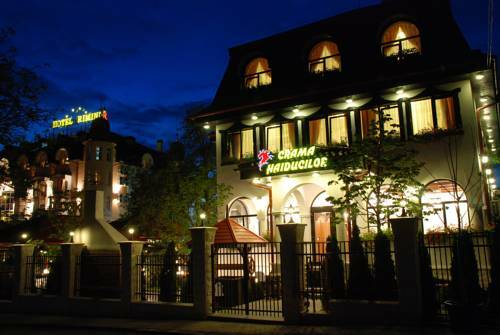 Set in the Cartier-ul Zorilor district of Cluj-Napoca, Pension Cluj is 3 km away from the centre. It offers free Wi-Fi and en suite rooms with cable TV and hardwood floors. Cluj Napoca’s Mora Apartment Cluj Napoca is within a 15-minute walk of the city centre, the Old Town, the Botanical Gardens, a bus station, bars and restaurants. 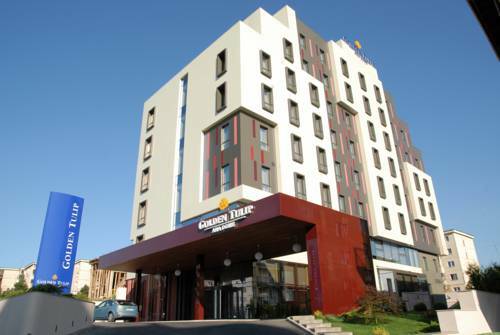 Set less than a 10-minute drive from the city centre, in the Zorilor neighborhood, Olimp Hotel in Cluj-Napoca offers air-conditioned rooms and suites including free WiFi, as well as a restaurant with a charming outdoor terrace. Golden Tulip Ana Dome Hotel enjoys a perfect location only 15 minutes from the centre of Cluj-Napoca, easily accessible by public transportation and by car. The Golden Tulip provides free guarded parking on the premises and an underground garage. 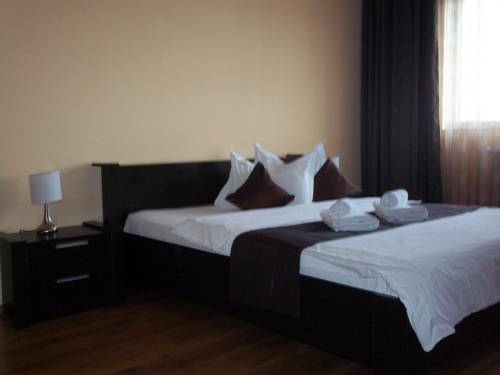 Crama Haiducilor is located in a residential area of Cluj, a half-hour walk from the central Avram Iancu Square. 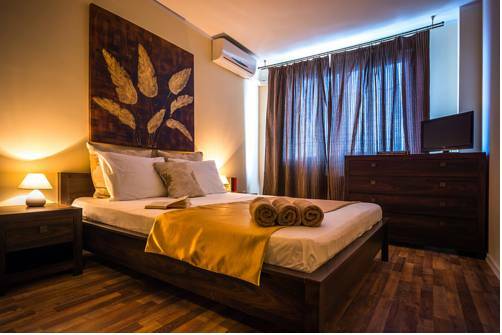 All rooms are come with a flat-screen TV with cable channels, a minibar and a private bathroom. 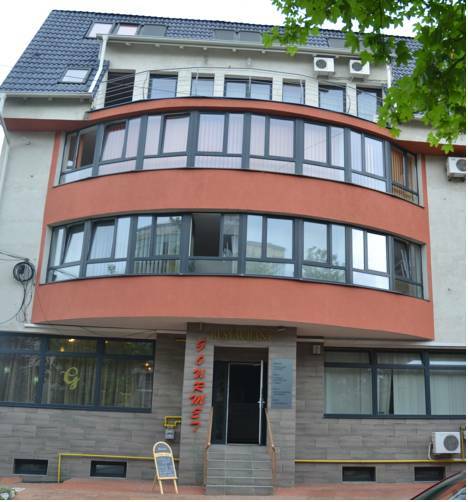 Situated just 1 km from the main landmarks in Cluj-Napoca’s historical centre, ApartHotel Zorilor provides air-conditioned accommodation with free WiFi and flat-screen TVs. 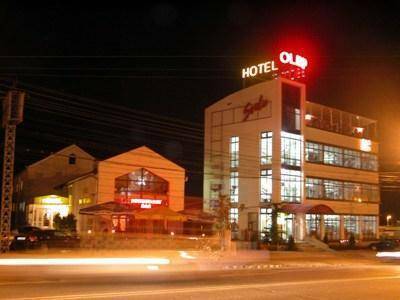 Hotel Gala is set in the vicinity of the business and commercial center of Cluj-Napoca, and offers rooms with free WiFi and flat-screen TVs. Free parking is also available on site. 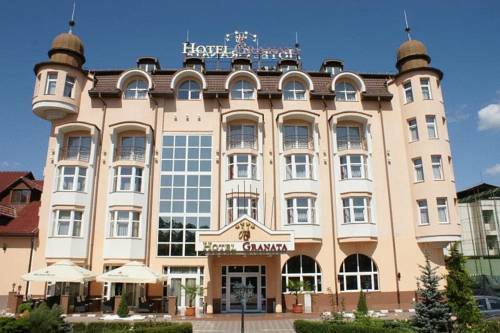 Hotel Granata is a 19-minute drive from the Cluj-Napoca International Airport. 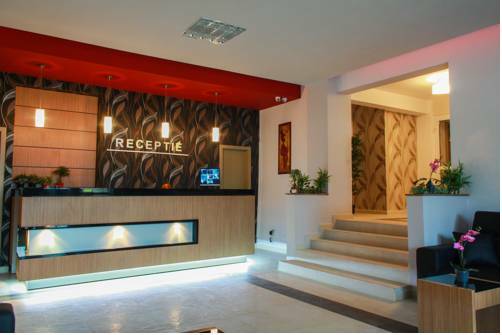 It offers spacious rooms with free Wi-Fi, and has free on-site private parking. Rooms at the Granata are carpeted and have modern furnishings. 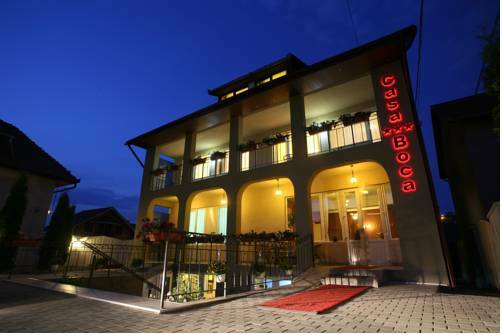 Casa Boca is 4 km away from the centre of Cluj-Napoca with the Botanical Garden and the Astronomic Observatory. It features a garden and offers rooms with flat-screen cable TV and a balcony. Free Wi-Fi access is available in the entire property.